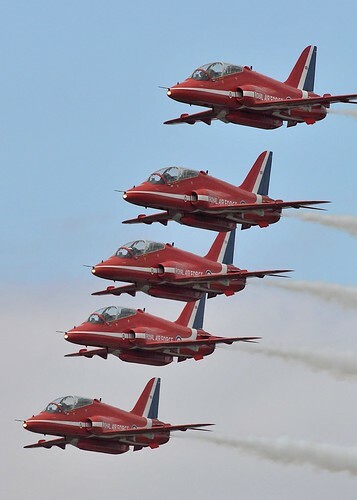 Red Arrows, originally uploaded by Robin Kearney. This is one of my all time favorite shots from any airshow I’ve been too. Chuffed with this, although the mofo lens (Broken link http://www.nikonusa.com/Find-Your-Nikon/Product/Camera-Lenses/2154/AF-S-VR-II-NIKKOR-300mm-f%252F2.8G-IF-ED.html) I rented did most of the work.